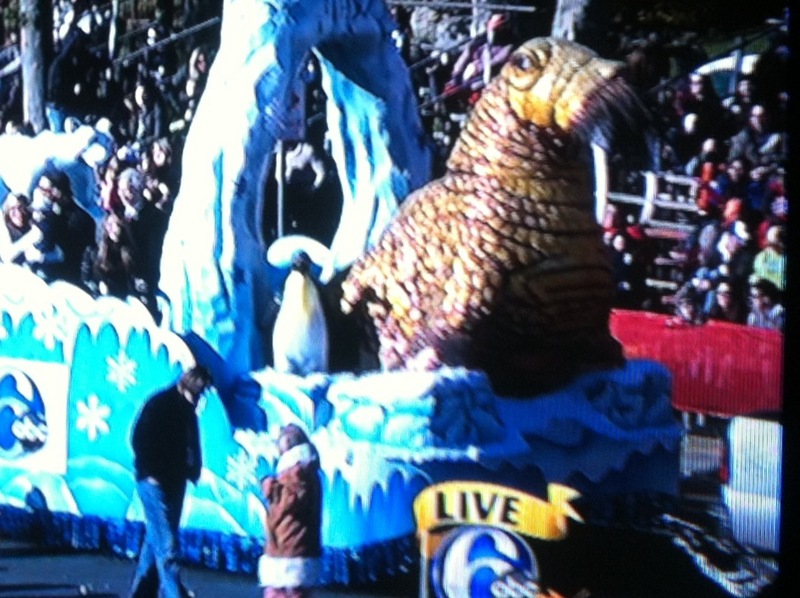 Eagles Fans Against Andy Reid, The Walrus. Goo goo g'joob. Let’s all hope he falls into a Tryptophan coma and can’t coach on Monday Night! This entry was posted on Thursday, November 22nd, 2012 at 11:04 am and is filed under NOT-SO BREAKING NEWS, The Walrus. You can follow any responses to this entry through the RSS 2.0 feed. You can leave a response, or trackback from your own site. Fire The Walrus on Facebook!